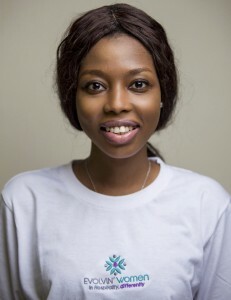 Evolvin’ Women is a social enterprise that focuses on the education and professional development of unemployed women from developing countries. The brainchild of Assia Riccio, Evolvin’ Women was founded in last leg of 2016 with the sole intention of being a springboard for growth. 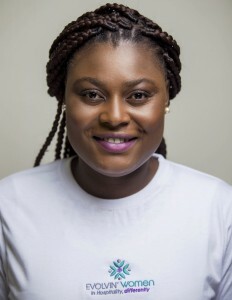 Evolvin’ Women at its core is a platform that assists hospitality businesses by integrating social responsibility into their Human Resource sectors. Women attending the Evolvin’ Women Pop-Up Academy are given opportunities at employment and development at an international standard. At the end of their stint, they go back to their community and effect change through the skills and lessons they’ve learnt in their time away. 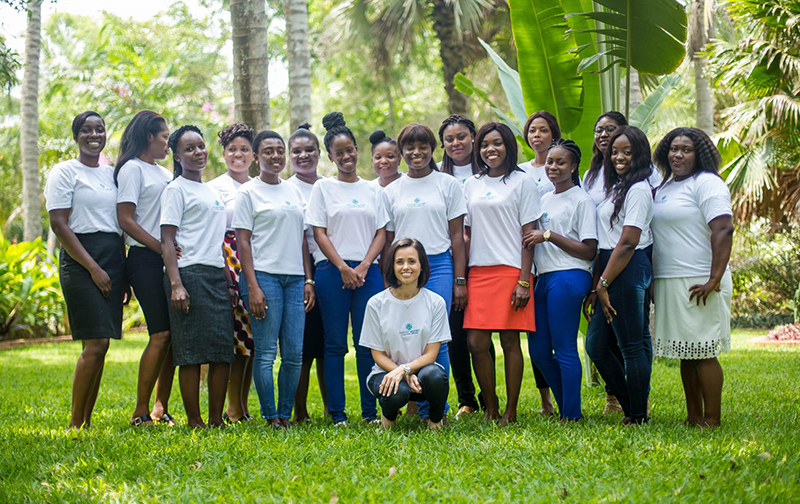 Evolvin’ Women’s first project was launched in Ghana with the intention to provide equal opportunities for women to flourish in an ever changing market. These women received an enhancement to their knowledge through Cudoo and are continually growing while in the workplace. The candidates part of the Evolvin’ Women Pop-up Academy undergo a process. Skill development placement in the UAE. After a strict selection program, Evolvin’ Women trains the women that are part of this academy. The education directly facilitates the work they do and provides them with tools to tackle the work environment they’re placed in. The challenge Evolvin’ Women were encountered by was; access to internationally mapped industry level education. These women were set to join a workforce that is amongst the most diverse in the world and the demand for quality is high. This is where the partnership with LearningOnlineXYZ comes into play. LearningOnlineXYZ is an E-learning social enterprise that has innovated the learning solution ‘Cudoo’. 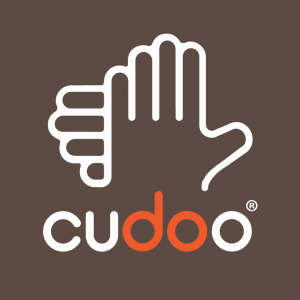 Cudoo is a platform that grants its user access to over 800 courses, which include languages and professional development. In an effort to develop a wholesome individual, Cudoo has been instrumental in aiding Evolvin’ Women. Through Cudoo, Evolvin’ Women is able to train their candidates in essential workplace skills for hospitality such as: Customer Service Training, Language Development, Soft Skill development and more. The courses facilitate retention and application in a working environment and have proven to be effective in their design. The Cudoo One-For-One Initiative ensures that any candidates enrolled in the Evolvin’ Women program have access to education and skills that they can use to further improve the lives of those around them. The initiative also entails that for every person that enrolls to learn on Cudoo, a course is given away to someone less fortunate and in need of quality education to better their life. “Evolvin’ Women has granted vocational training and education which will make me a recognized professional. The Evolvin’ Women program will help me build competence through an international experience with some of the best names in the industry. Through Evolvin’ Women, Assia has dedicated her effort into sustainability. The enterprise is proof of that model, as Evolvin’ Women facilitates these large hospitality names to commit to a 24-month corporate social responsibility act which enables these women to further sustainable development. Sustainable Development through Education being a United Nations Goal, Evolvin’ Women is assisted by LearningOnlineXYZ in meeting it. This goal is one shared by both organizations and one in recognition of shared prosperity. LearningOnlineXYZ is dedicated itself to improving lives globally though education and Evolvin’ Women is a proud facilitator of that goal.